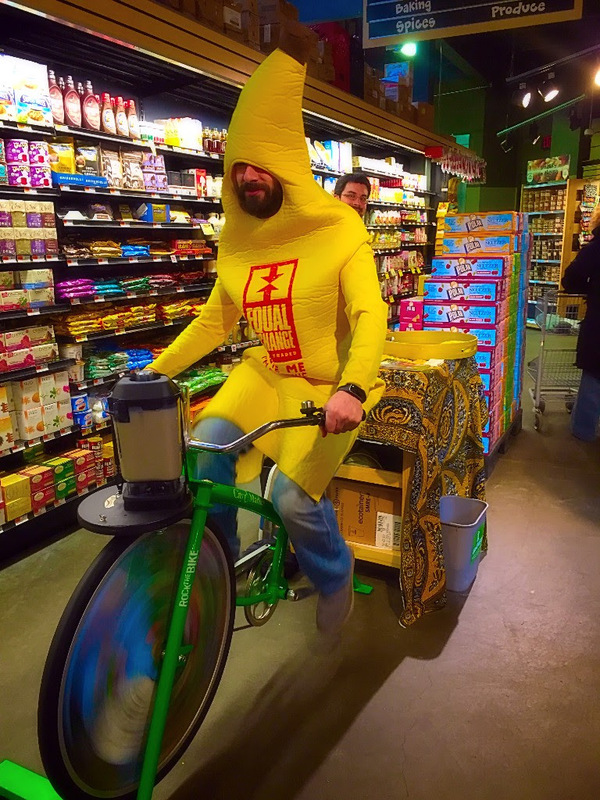 March is Equal Exchange Banana Month! | Small Farmers. Big Change. 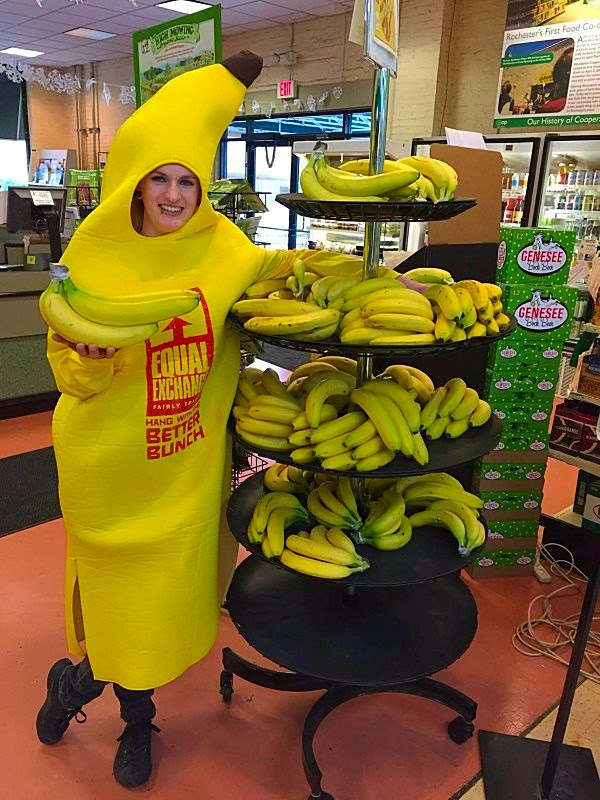 March is Equal Exchange Banana Month! So March has come to an end, which means the end of another thrilling Equal Exchange Banana Month. This post marks the last of a three-part series that digs deep into the web documentary Beyond the Seal (missed Part 1 and Part 2?). This March, we have been overwhelmed with the enthusiasm and energy around Equal Exchange bananas and Beyond the Seal. While March may be over, we want to keep the momentum and conversations around Beyond the Seal going. We’ll continue to promote Beyond the Seal throughout the year and hope you’ll do the same! A recap: Beyond the Seal is a bold, intriguing piece that dives into the realities of small-scale banana farming. Beyond the Seal is a web documentary divided into 5 chapters. In Chapter 3, dig into the timeline of the banana industry and uncover the details of its nefarious past. 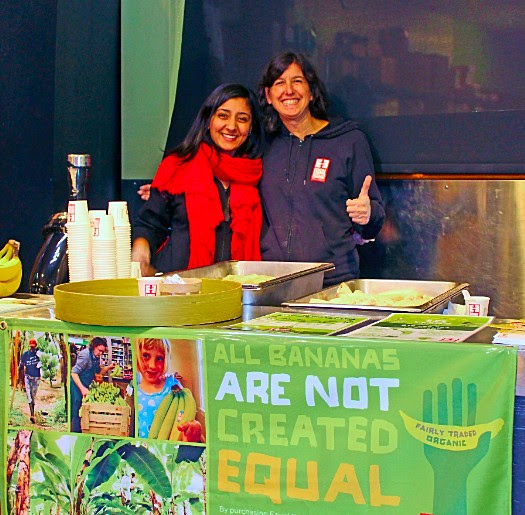 Then meet Rink, founder and CEO of Equal Exchange, and Nicole, President of Equal Exchange Bananas, to learn about Equal’s foray into the banana trade ten years ago. After reading the banana timeline, what events or details stand out? 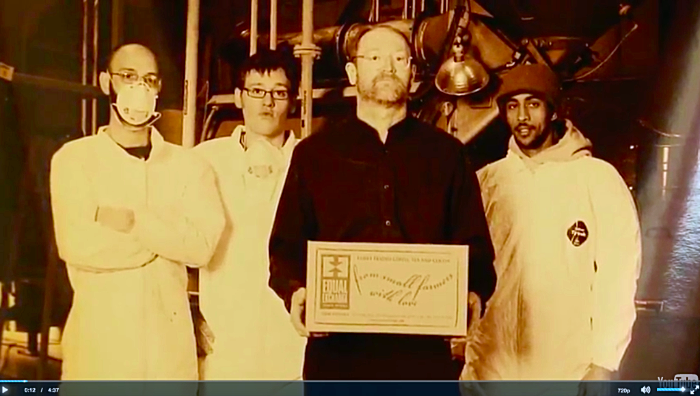 Were you aware of this dark history of the banana trade? Bananas are a loss leader and retail prices are kept artificially low due to the fear that raising the price would drive consumers away. Discuss this price perception with special attention to your store’s banana price. See this Vox article on bananas to further inform your discussion. Celebrating Banana Month with smoothies made with pedaling power at City Market in Burlington, VT.
Nicole and Ravdeep demo with some delicious banana ice-cream at Middlebury Co-op in Vermont. Check out this charming article by Abundance Co-opin Rochester, NY. EXCITING AVOCADO NEWS: The Equal Exchange avocado season will be extended beyond March! Pragor avocado co-op started working with growers at higher altitudes in Mexico. That means you’ll continue to see Equal avocados offered so keep the avocado love flowing! 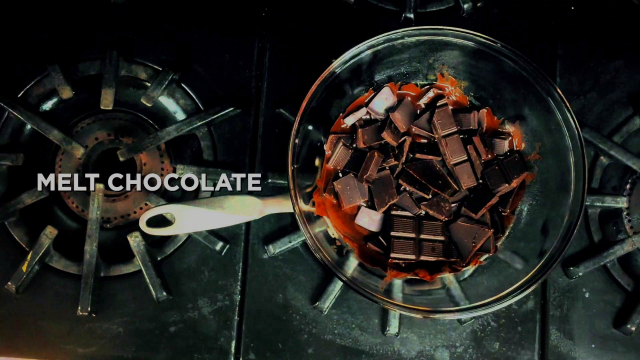 Equal Exchange bananas had fun in March creating this step-by-step video on making chocolate covered bananas!